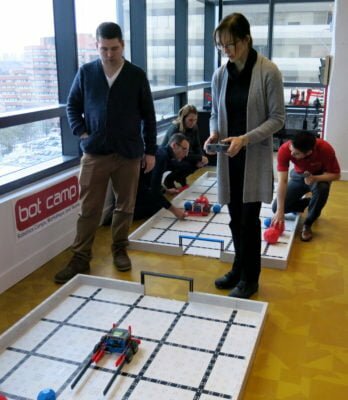 The workshops were presented by Bot Camp founder Shawn Lim, former robotics teacher at Crescent School, winners of the 2013 FIRST Robotics Competition (FRC) World Championships. 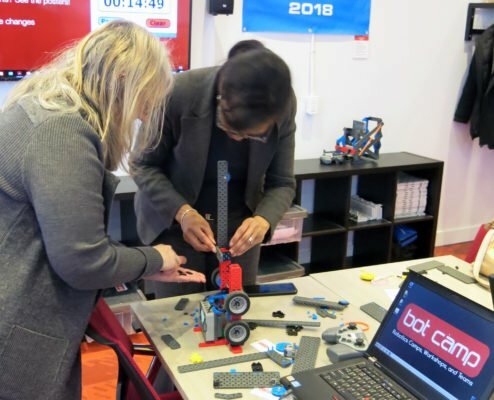 He was a founding member of FRC team 188, the very first Canadian high-school competitive FRC robotics team, and attended university at General Motors Institute on the first-ever robotics scholarship awarded to a Canadian student. 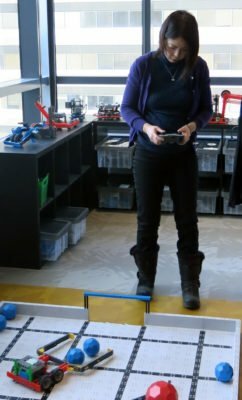 For 8 years he served on the Board of Directors of FIRST Robotics Canada, and was appointed Director of District Implementation. 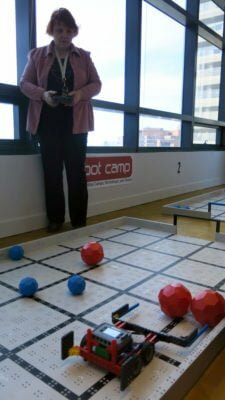 Most recently, he taught at St. Clement’s School, delivering robotics and computer science programming specifically for girls. 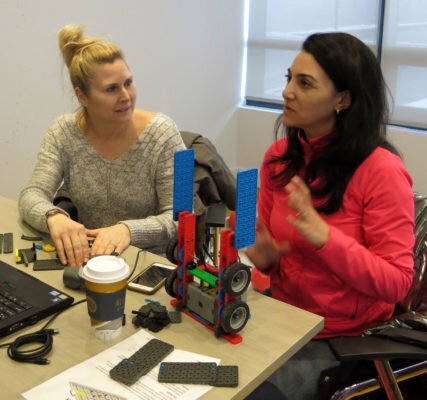 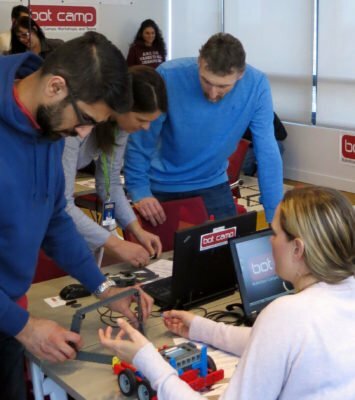 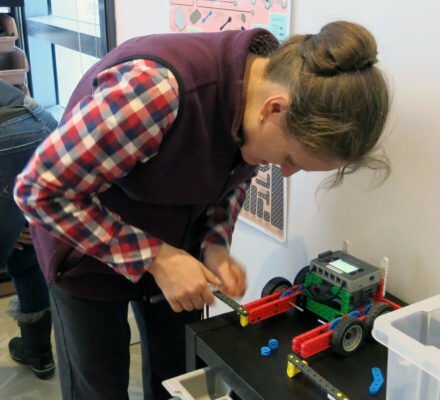 He began his teaching career in the TDSB at Runnymede CI, and has been an active participant, mentor and leader in the educational robotics community for over 22 years.